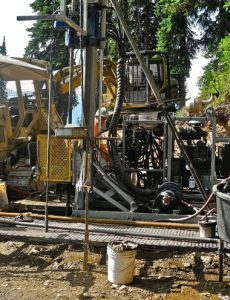 Sokoman Iron Corp.(TSX-V: SIC) closed non-brokered private placement of 2,916,000 flow-through units at $0.06 for gross proceeds of $174,960 with Pavilion Flow-Through L.P. (2017). 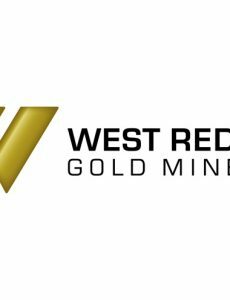 West Red Lake Gold Mines Inc. (CSE: RLG; FSE: HYK; OTCQB: RLGMF) completed a non-brokered private placement of 5,033,333 flow-through units at $0.15 for gross proceeds of $755,000. 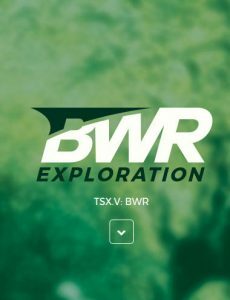 Doubleview Capital Corp. (TSX-V: DBV) closed its fully subscribed non-brokered private placement of 2,086,666 flow through units at $0.12 for gross proceeds of $250,399.92. 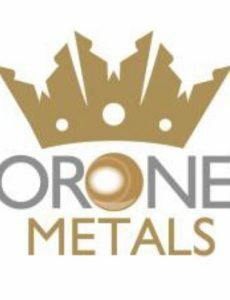 Coronet Metals Inc. (TSX-V: CRF) completed a non-brokered private placement of 11,025,000 flow-through shares at $0.20 per share for gross proceeds of $2,205,000. 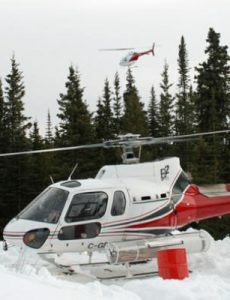 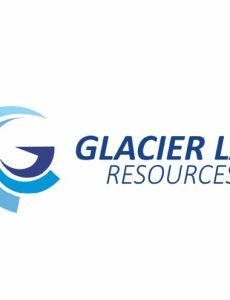 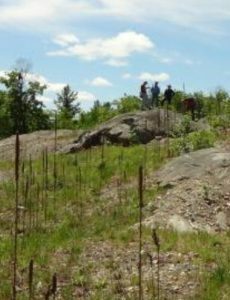 Glacier Lake Resources Inc. (TSX-V: GLI) closed its non-brokered private placement of 3,700,750 NFT units at $0.06 and 6,062,500 FT units at $0.08 for gross proceeds of $707,045. 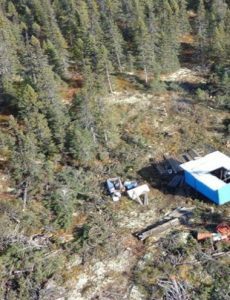 Braveheart Resources Inc. (TSX-V: BHT) completed a non-brokered private placement of 1,286,600 flow-through units at $0.10 per flow-through unit for gross proceeds of $128,660. 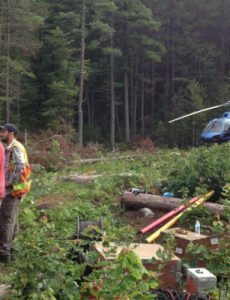 McLaren Resources Inc. (CSE: MCL; FWB: 3ML) closed non-brokered private placement of 3,100,000 FT units at $0.10 and 400,000 NFT units at $0.10 for gross proceeds of $350,000.